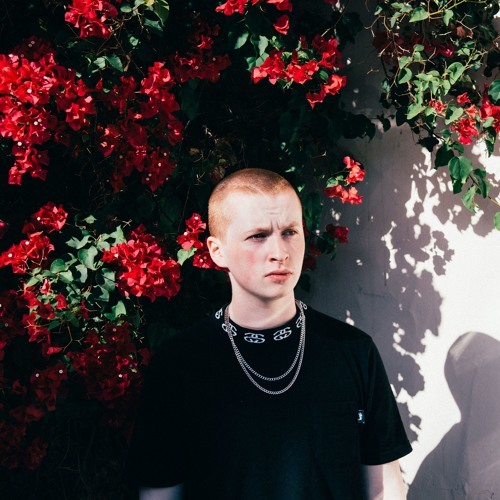 Sam Gellaitry is at His Funky Best with His Remix of NAO's "Do You Want Me"
Featured Song: NAO – Do You Want Me (Sam Gellaitry Remix). To SoundCloud aficionados, Stirling, Scotland native Sam Gellaitry’s smooth prowess has long been known. But it still seems remarkable to observe the consistency with which he continues to deliver quality tracks one after the other. And while his patented style is unmistakable by now to longtime listeners, what’s perhaps most admirable is how he continues to evolve and grow, with constant innovation. His remix of fellow UK artist NAO‘s “Do You Want Me” is classic funky Gellaitry at his best: Pulsating and soulful, its groovy melodies and perfect drums leave you with no option but to bob your head and tap your toes. The entire For All We Know The Remixes EP is gold, featuring other remixes and flips from Kaytranada, Mura Masa, and a host of other talented artists – be sure to check it out here.